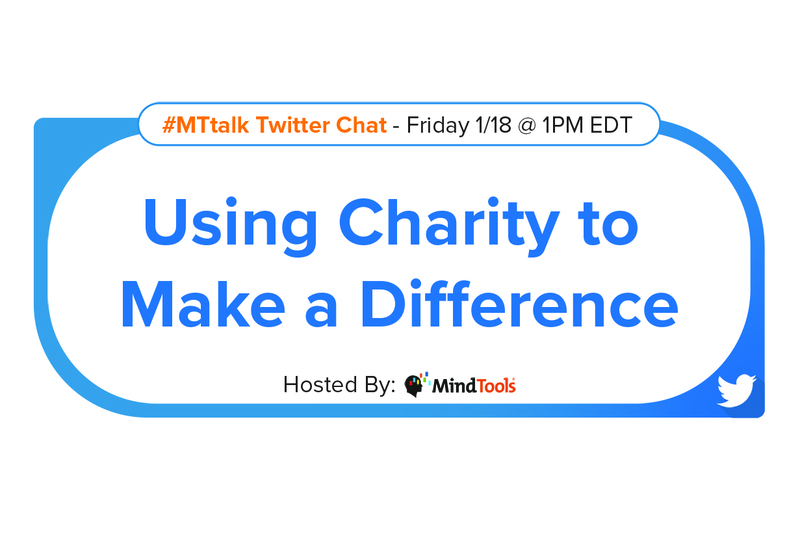 Using Charity to Make a Difference – Join Our #MTtalk! Nelson Mandela, also affectionately known by his clan name, Madiba, devoted 67 years of his life to serving people. Each year, on July 18 (Madiba’s date of birth) people across the globe take part in Mandela Day by donating 67 minutes of their time to a charitable cause. In South Africa, Mandela Day is particularly important. Each year people go “all out,” often working on charitable projects for the whole day. I live in South Africa and every year Mandela Day sparks the same discussion about donating an hour, or a day, once a year: is that the best we can do? Although the school buildings were structurally sound, they were in dire need of a coat of paint. There were few books, and no bookshelves, chairs, or even carpets or mats for students to sit on. Early on the bitterly cold morning of July 18 (that’s in the middle of the winter in South Africa!) the employees of the head office “reported for duty” at the school. Armed with tons of paint and endless enthusiasm they started transforming the drab, peeling buildings into colorful, welcoming havens. Also making an appearance that morning were 20 volunteer carpenters. Before long, shelves started appearing in the library as if by magic. Next, there were chairs, tables and a wooden floor. By the end of the day, the books that the company employees had collected throughout the year filled the shelves and the school had been transformed. Later that night, with the work finally completed, the employees returned home feeling elated. The excitement and gratitude of the children and teachers at the preschool was the biggest reward they could have asked for. The CEO, however, wasn’t feeling quite so jubilant. There was a nagging feeling that what they had done was only a drop in the ocean. They had transformed the school, but the children were still struggling to eat properly. Shortly afterward, the company decided to initiate a project whereby employees could volunteer to cook for the children twice a day over weekends and during holidays. • What is your definition of “charity” in business? • What charitable or philanthropic causes do you and your people feel strongly about, and why? • How can an employer manage people who want to volunteer their time to a nonprofit? What are the risks? • “It’s important to pick a cause to support that would benefit your brand image.” True or false? Please explain. • How can working with nonprofits develop talent within an organization? • What has your team learned from being involved with charities? • What words of wisdom/experiences of mixing charity and business would you like to share for others’ benefit? Brand Citizenship: What Does “Doing Good” Actually Mean?